I worked with British Airways for many years. While a partner with Negus & Negus, I was a key member of the design team responsible for the original British Airways Corporate Identity. 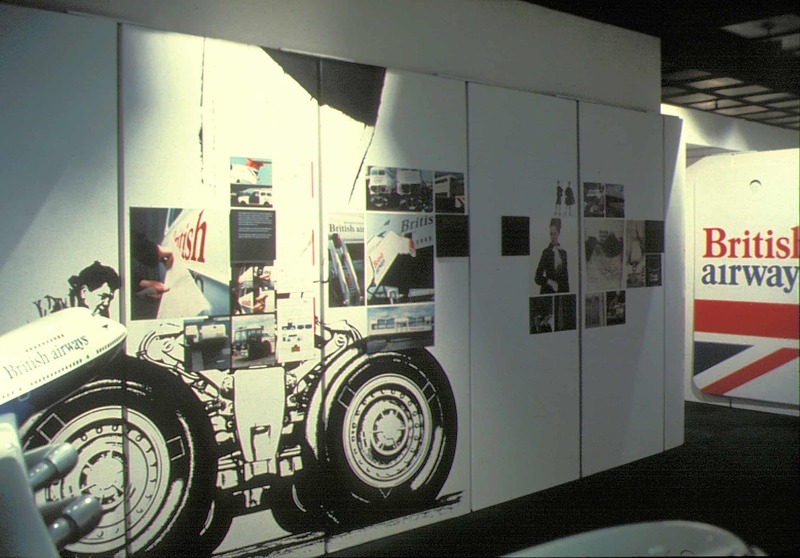 I was personally responsible for the design of the feature exhibition at the London Design Centre.